Last week, we reported on Apple's plans to close its retail stores in the Eastern District of Texas ('https://www.macrumors.com/2019/02/22/apple-closing-stores-in-eastern-district-texas/') in April in an effort to avoid patent infringement lawsuits in the jurisdiction, perceived by many as being "patent troll friendly." Ahead of the closures, Apple faces yet more patent litigation in the district. 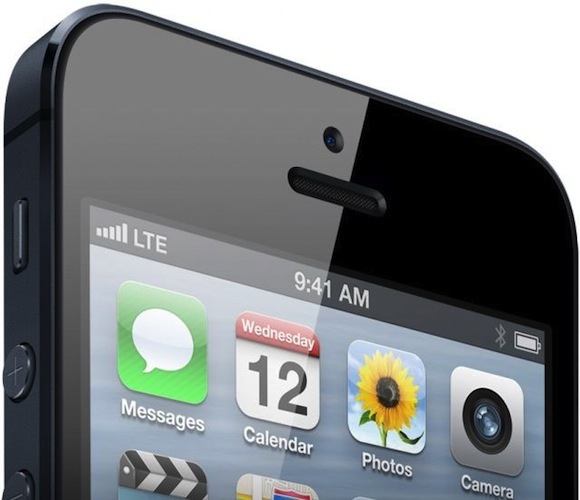 A group of limited liability companies under the Optis Wireless Technology, LLC ('http://www.panoptis.com/portfolios/') umbrella filed suit against Apple on Monday in East Texas, accusing the company of infringing on a portfolio of seven patents related to LTE standards. The complaint, seen by MacRumors, alleges that all LTE-enabled Apple products, including various iPhone, iPad, and Apple Watch models, infringe on the LTE patents. Optis Wireless and the other plaintiffs acquired many of the patents from Ericsson, Samsung, LG, and Panasonic -- read the full complaint [PDF] ('https://www.scribd.com/document/400577496/Optis-Wireless-Technology-LLC-vs-Apple') for the exact patents. The plaintiffs state that, not later than January 6, 2017, they sent Apple correspondence in an effort to license their essential patents to Apple on FRAND terms ('https://en.wikipedia.org/wiki/Reasonable_and_non-discriminatory_licensing'). The plaintiffs also allege meeting with Apple representatives on numerous occasions, but the parties did not reach a licensing agreement. Last August, in the same court, a jury decided that Huawei willfully infringed many of the same LTE patents being asserted against Apple. The Chinese smartphone maker was ordered to pay $10.6 million in damages ('https://www.law360.com/cases/58a19c4e6343cb1468000001').